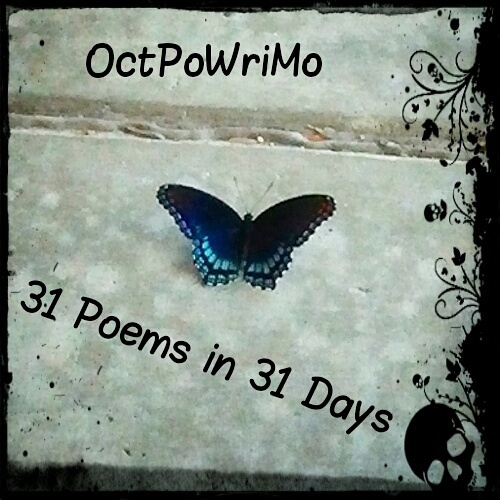 Welcome to the third year of OctPoWriMo; 31 Poems in 31 Days! Whether you participated in previous years or are brand new, all are welcome here - younger and older, new to poetry or have been writing it for years - this is the place to be if you love or want to explore poetry. Be courteous to your fellow poets. Visit, share, and comment on as many participants as you are comfortable with. There will be a linky that you can link up to daily regardless if you write to the poetry prompt or not. We are here to encourage and inspire you but where and how you come up with your poems is up to you. The above quote is probably true about most if not all poets (and those that write poetry but don't consider themselves a poet -yet) that they cannot contain themselves, or at least they are working on breaking out of the box, the chrysalis that is holding them in. What stage are you in, caterpillar, chrysalis, or butterfly? Do you feel like you are boxed in or are you flying free? Remember all the prompts are suggestions, feel free to let your words flow wherever your muse takes them. 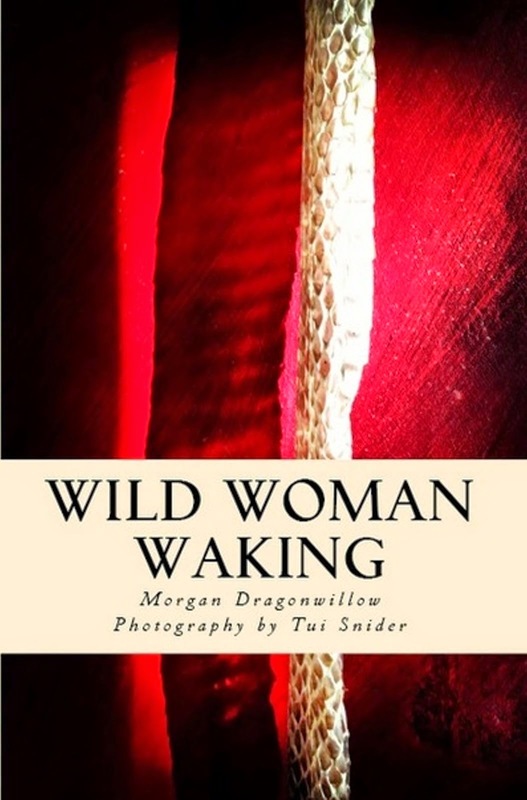 Morgan Dragonwillow: Writing rebel, stress relief explorer, recovering perfectionist, cooking as therapy, poet & author that (mostly) doesn't let her fears get in the way of her passion for writing and creating. 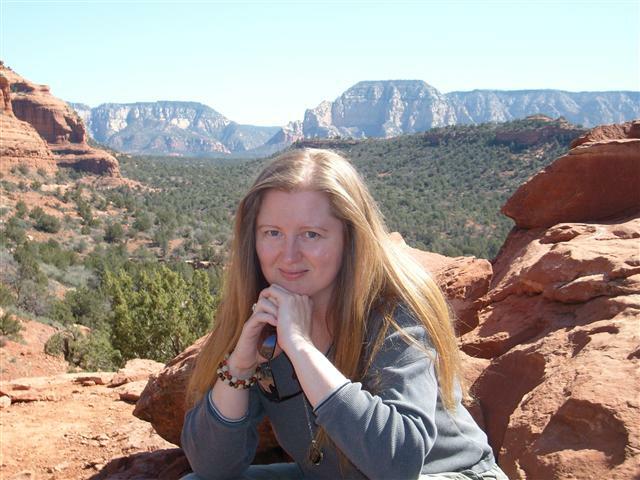 She is team leader at @StoryDam, creatrix of #OctPoWriMo, and you can find her at, A Poet's Kitchen, cooking up simply delicious meals. She lives in Marietta, Ga. with her loving and patient partner, their dog that thinks she's a princess, and the cat that reminds her that she isn't. Great beginning ... thanks for your work! Thank you Georgia, look forward to read your poems! And here we go. I got the prompt for my poem on the post here the day before yesterday...with the runners at the starting line. Looking forward to doing this again. Awesome Lance, thanks for linking up! Thank you for a great start! My juices are flowing again. Happy to be of help in stirring your imagination! Cara, your link doesn't work, I am going to delete it and you are free to put in a working link to your poem. Thank you! Yay for day one! I'm so excited. Yes, we are all excited that it is finally hear! Thanks for sharing in the fun with us! Thanks Lizzi, it is definitely going well! Glad to have you along this year! 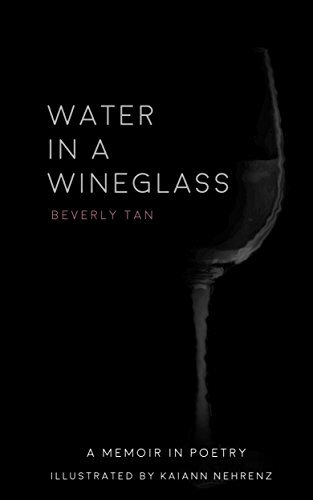 What a joy to discover new writers this way! I'm aiming at reading at least two people a day who's work I haven't seen before. And revisit the people who strike a chord with me for sure. Not ready yet to write day 3 now, but thre are plenty of hours left in this day. Have fun everybody!